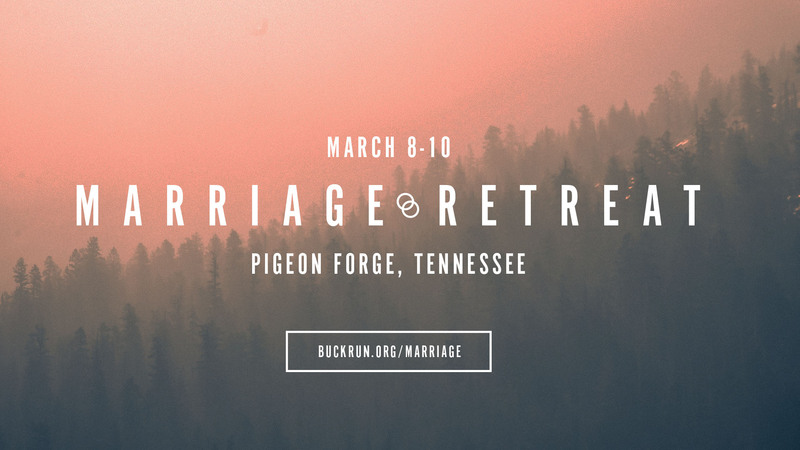 Registration cost includes two nights lodging (Friday & Saturday), two hotel breakfasts (Saturday & Sunday), snacks during retreat meetings, and a dessert bar on Saturday night. Early registration through January 31 is $300. Registration after January 31 is $320. Registration deadline is Sunday, February 24. To purchase tickets online, click here. For payment by check or cash, please fill out a registration form at church. For question questions, please email Lisa Atha.